Trout Daniel & Associates has more than 50 years of experience helping retail business of all sizes succeed. 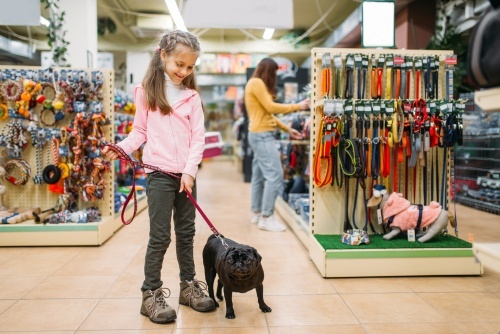 Our collaborative approach to retail is designed to ensure you have the insights and data needed to be confident about your retail location decisions and achieve the maximum return for your properties. We are with you every step of the way, with industry-leading service that provides one point of contact throughout the entire process. We will assist our landlord clients in achieving the maximum return from their properties. Marketplace at Potomac is a 350,000 sq. ft. retail complex anchored by Kohl’s, Home Depot, Petco and Weis Market located just outside Charles Town, West Virginia. We assumed leasing in late 2017 and successfully added three new in-line tenancies to the center, featuring health services, telephone sales and service, and residential real estate services. We plan to continue upgrading the tenant mix by including new fashion tenancies to complement the new Marshall’s, set to open in the fall of 2019. At this time the center is 93% leased. Walgreens wanted to ground lease a parcel of land in Laurel, which was not large enough to accommodate its development. We facilitated the purchase of an adjacent half-acre by the developer, which improved the substantially-vacant office building. We also worked with the landlord’s attorney and accountants to structure the transaction. This complex sale ultimately resulted in a ground lease to Walgreens and no taxable event upon the transfer of the office building property to the adjacent landowner. In 2009, one of our principals was brought in by another agent (representing the landlord) to try to help cement a deal for a retail space for Mattress Warehouse. Despite extensive negotiations, that deal did not happen. However, leadership of Mattress Warehouse was sufficiently pleased with the professionalism of our team that they asked Trout Daniel to represent them in certain other areas. Since then, Trout Daniel has successfully represented Mattress Warehouse in more than 40 successful transactions in six states. Will is nationally known for his leasing expertise. He has been instrumental in the development and implementation of new business. 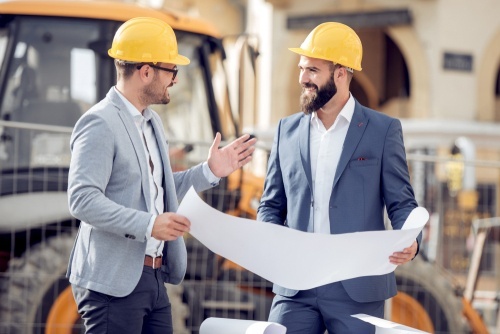 Prior to joining TD&A, Will served as project manager for CBL & Associates out of Chattanooga, Tennessee, where he developed and leased that firm’s largest projects totaling over seven million square feet. 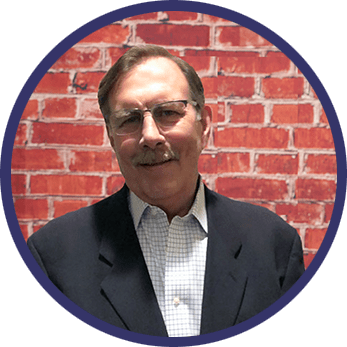 Will was a roundtable leader with the regional ICSC program and has served as course instructor for the CLS Review and the ICSC University of Shopping Centers. He holds a BA from Auburn University. 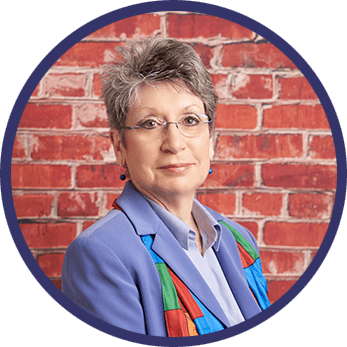 Nancy is a licensed real estate agent in Maryland, Virginia, District of Columbia, and Delaware focusing on retailer representation for free standing building users as well as representing developers in the acquisition of land for retail and mixed-use development. Nancy enjoys volunteering at the Annapolis Maritime Museum. She received her BS in Business Administration from Albright College. Michael brings more than a decade of experience in various sectors of the commercial real estate industry to his clients at TD&A. Michael is an integral part of the firm’s office and industrial team and handles retail sales and leasing assignments with an emphasis on the firm’s clients in south central Pennsylvania and Maryland. 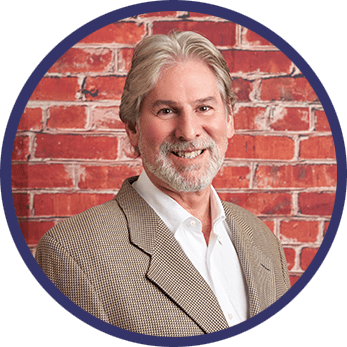 Mike also specializes in the sale and leasing of hotel properties and has worked with several top international hotel chains to meet their real estate objectives. 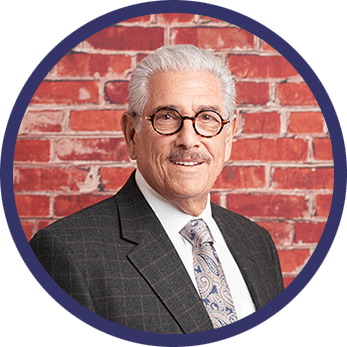 He is a licensed real estate broker in Pennsylvania and Maryland. 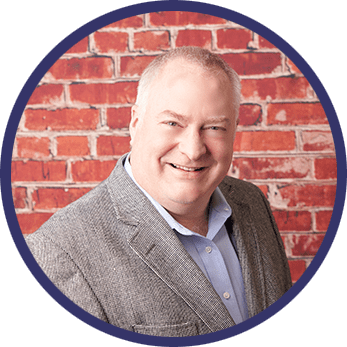 John began his career in menswear and worked as the director of corporate relations for PK Law fore transitioning to residential real estate and then commercial real estate. 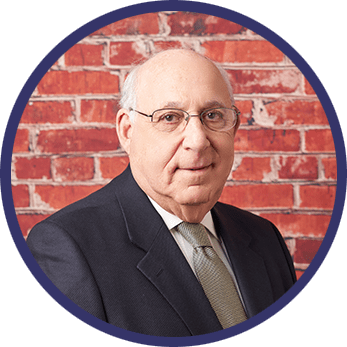 In addition to his professional experience in business, retail and real estate, John has served on the boards for a wide-range of charitable and civic causes. A graduate of the UMD, John is an ardent Terps fan. Seth enjoys collaborating with clients in property sales and leasing, as well as tenant representation. Born and raised in Baltimore, Seth graduated from The Park School and holds a bachelor’s degree in Policy Management with a minor in Economics from Dickinson. He is a licensed real estate salesperson in Maryland. 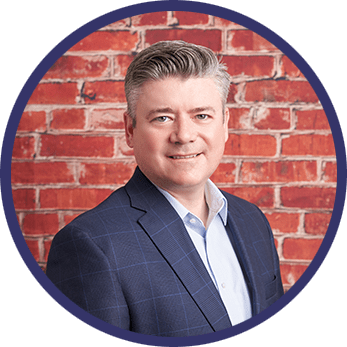 David brings extensive experience in chain development, strategic deployment, entitlements and store openings to his collaboration with our TD&A clients. 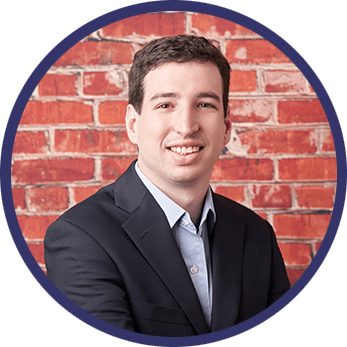 David prides himself in being able to provide consistent results for his clients, year-over-year.